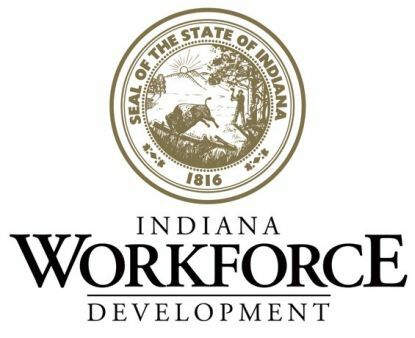 (Wayne County, IN)--New numbers released from the Indiana Department of Workforce Development show a big improvement in Wayne County now as compared to last year. Check these out…as compared to this time last year, 500 more people are in the Wayne County workforce, 357 more people are working, and 141 fewer people are listed as unemployed. The county’s unemployment rate today is 3.6%.